DC is abounding with possibilities. You should definitely be taking advantage of your free museums and galleries as often as possible. 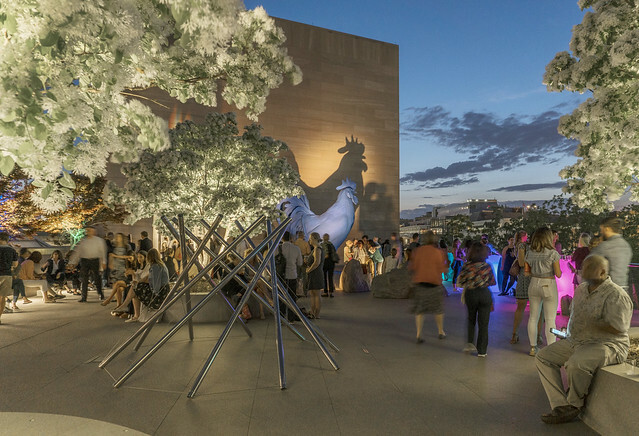 Starting September 13th, the National Gallery of Art will host a series of six Evenings at the Edge, held the second Thursday of each month in the East Building. The September event is themed ‘British Invasion’ and includes live music and dance performances, and a first look at the new Rachel Whiteread exhibition before it opens to the public. You can also buy British food (like scones!!) or Pimm’s at the Roof Terrace bar. The October event is the 40th Birthday Party for the East Building. I. M. Pei designed the building in 1978. There will be talks and a film about the building. Plus cake pops and empanadas for sale! The November event’s theme is ‘From Light to Dark’, and will feature talks exploring how artists use light and shadow to enhance their work, black and white cookies, painting with light and live music performances by DJ Neekola and electric cellist Benjamin Gates. 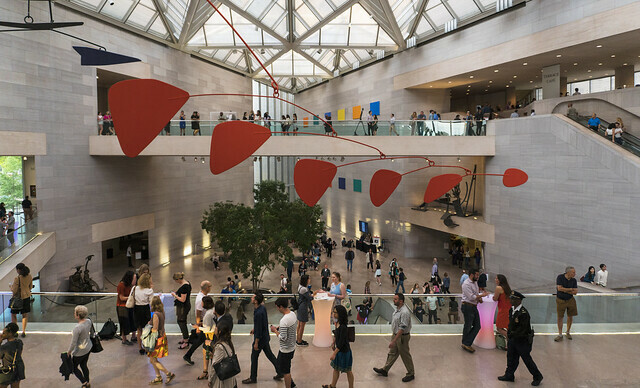 March’s Evenings at the Edge is about Wonder Women, a tribute to the trailblazing women who have created and inspired masterpieces of art from the last century. There will be pop-up talks, crafts to create your own female superhero, and the all-female tap group Syncopated Ladies. And food and drinks for sale, of course. Register for Wonder Women on March 14 here. Free. But you must register. 6-9pm. Note: Registration for future Evenings at the Edge open the day after the previous event!